In 2012 Slough Press published Jerry Craven's Saving a Songbird, a collection of stories drawn from real life, from the eternal landscape of the human heart. The stories read like works of fiction, but they are all true, so none of the names have been changed to protect the innocent or the guilty. 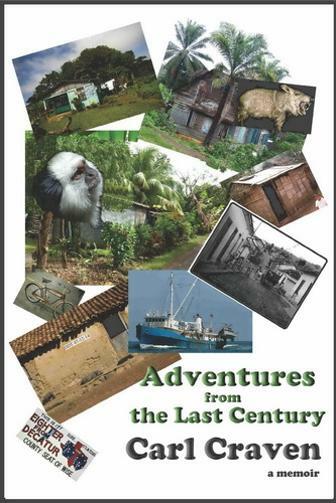 In 2013 Angelina River Press published Carl Craven's Adventures from the Last Century, his memoirs that cover some of the same incidents found in his younger brother's book, though each book has its own stories. 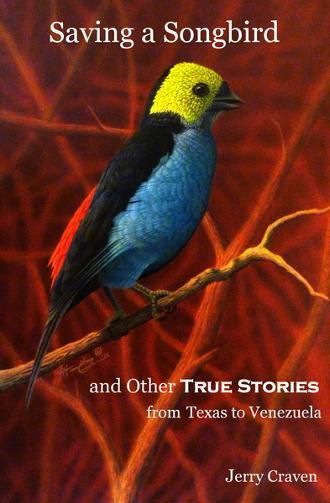 Carl's memoir is in the tradition of the oral story teller, and this book is a masterful performance in storytelling. Find out more about Carl's book here. Both books are available from Amazon.com, Barnes&noble.com or the bookstore of your choice, local or on-line.